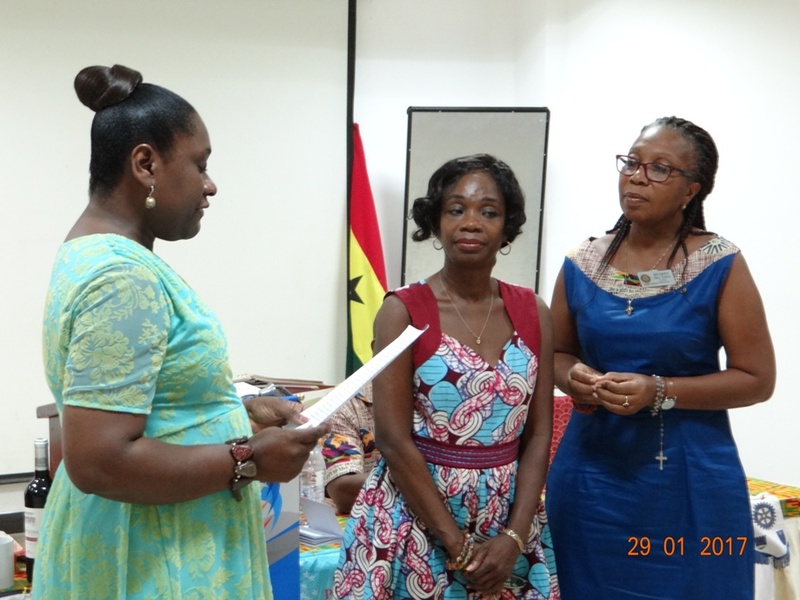 There was an induction ceremony to welcome a new members, Rotarian Amy and a Classification Talk by Rotarian Nina Kumi of our club. Rotarian Nina's Classification is Travel & Tourism. She gave us a talk on what she does.